The all-new Exhibition Hall is Westerner Park’s largest and most technical venue to date. Housing over 55,000 sq. feet of open space with a maximum capacity of 3000 people, the building is ideal for tradeshows, conferences and other large events. 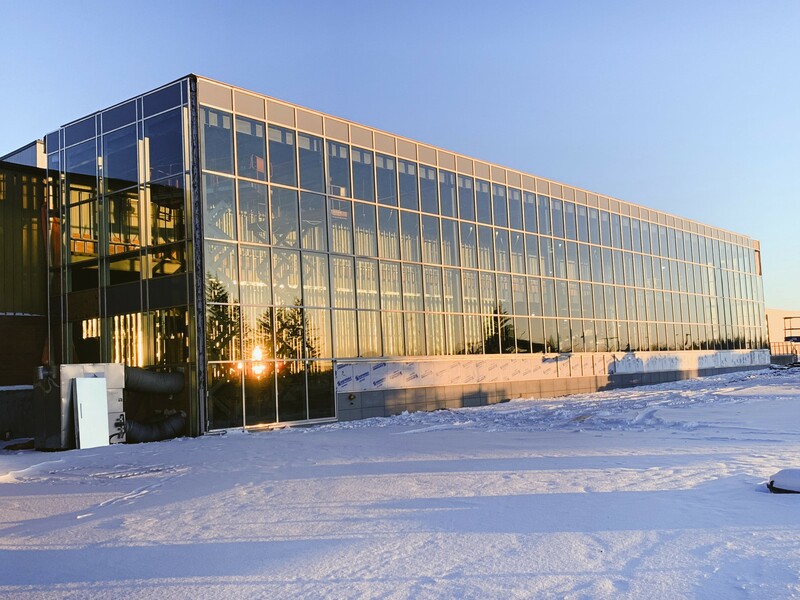 Built in 2018, the sprawling facility connects directly to Agricentre West and the Stockmens Pavilion, and serves as the final connecting piece to the majority of Westerner Park’s facilities; with the Exhibition Hall in place, it allows for guests to walk from our Centrium to Agricentre East without having to go outdoors. The main entrance features a glass encased galleria with west-facing views, where guests can enjoy gorgeous evening sunsets and may even be lucky enough to spot the Rocky Mountains in the distance. This space maximizes natural lighting, creating an inviting atmosphere perfect for photographs. Built with acoustics in mind, the Exhibition Hall is a great venue for concerts and live entertainment; also available for use is a box office, show office and staging upon request. The ambiance inside the venue can be easily enhanced with our state-of-the-art LED lighting system. The venue also features four private dressing rooms, an upper viewing gallery, an in-house public address system, and concession - making it ideal for sporting events such as indoor soccer or volleyball tournaments. 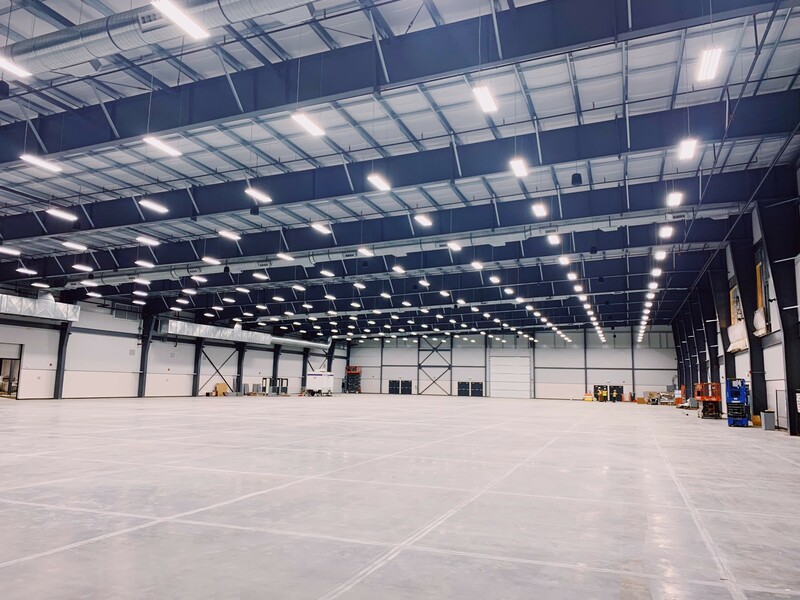 The Exhibition Hall will serve as the new heart and home to year-round sporting events, celebrations and tradeshows in Central Alberta. Modern and dynamic in architectural design, the new facility represents Westerner Park’s future in the event and agriculture industry.